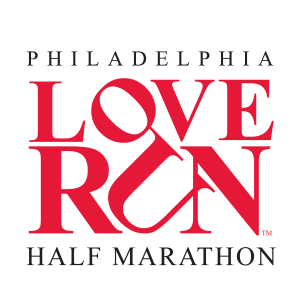 The Love Run Philadelphia Half Marathon is the city’s premier, spring half marathon. Five years. Five Sell Outs to 10,000 half marathon runners. We have combined your love of running with all the great sights and sounds you love about Philadelphia. From the great swag, to the vanity bibs, to team challenges, to incredible Philadelphia themed finish food this is the one race that loves you back! 234 queries in 3.632 seconds.